Welcome to the Cesa Tiles( A Brand of Cesa International ), the world of clay art. Cesa is a symbol of evolution, excellence and envision. 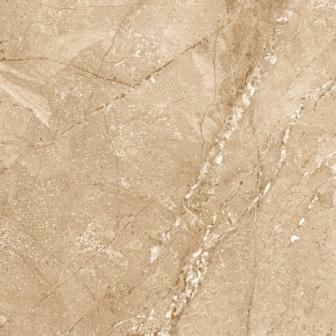 One of the largest group of companies and Wall Tiles, Kitchen Tiles, Vitrified Tiles, etc. We believe in our high tech manufacturing and exporting process and give such a quality product which gives our customer to higher value of their money. The excellent quality ambiance with unify of Italian, Spanish and high end machinery as well as technology evolution, technical excellence and envision reflected in our product that make sure our global presence. Our design team is enthusiastic for craft world more beautiful and attractive ever. We firmly believe in healthy business relation by providing a quality product within time every time. We export our products to all over the world.